PUNCH Flybrid believes that at some point in the future every dynamically operated vehicle or machine will have some form of energy recovery system. We believe that power dense and robust flywheel energy storage technology will play a key part in this development. PUNCH Flybrid flywheel technology is highly flexible and can be combined with mechanical, electrical and hydraulic energy transmission options. We have developed high performing products for a wide range of industries and applications that are designed to withstand the most challenging environments. 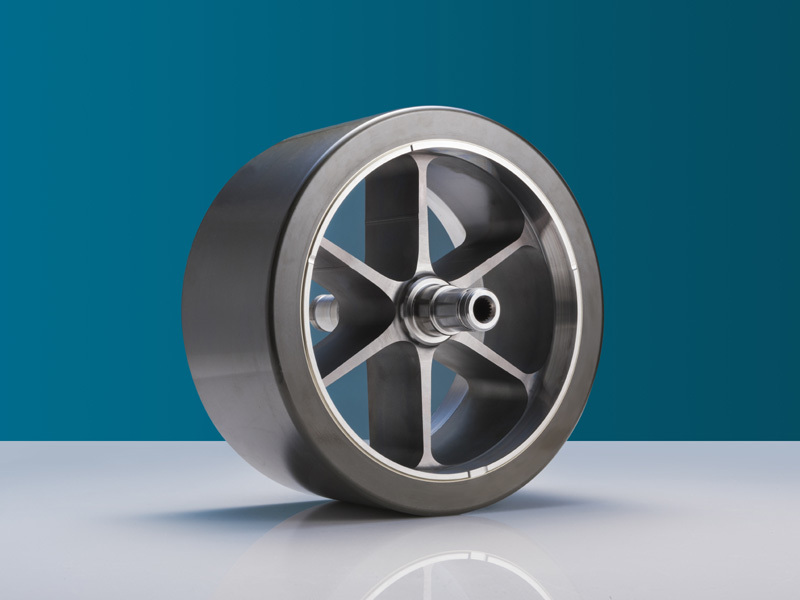 Our flywheel technology is used to capture energy from the vehicle or machine that would normally be wasted as heat and store it in a power dense energy storage flywheel. The recuperated energy is then used to help power the vehicle or machine, thus improving performance, saving fuel and reducing emissions. Furthermore, the power dense flywheel energy storage system can also be used to balance peak loads in dynamic duty cycles. PUNCH Flybrid is the leader in mobile flywheel energy storage solutions.